Born in Cardiff of Norwegian descent, Roald Dahl was one of the world’s most inventive, mischievous, and successful storytellers so naturally Literature Wales wanted to celebrate him! As his country of birth, Wales is proud to play a special part in the Roald Dahl 100 celebrations with an array of events, exhibitions, happenings and grassroots activity taking place in Wales throughout 2016. Literature Wales brought the idea of Roald Dahl 100 to the table and we were thrilled by the premise of aiding in proud memory of a Welsh literary hero and could not wait to get started. 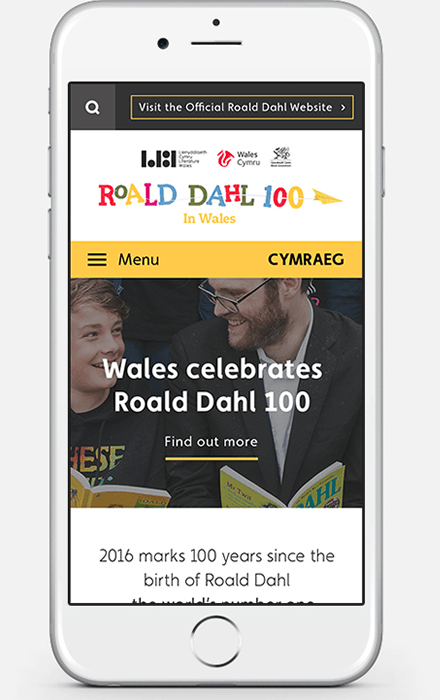 Our client knew that they wanted a microsite for the project outside of the main Literature Wales site in order to give them the space to explore Roald Dahl 100 to its full potential. 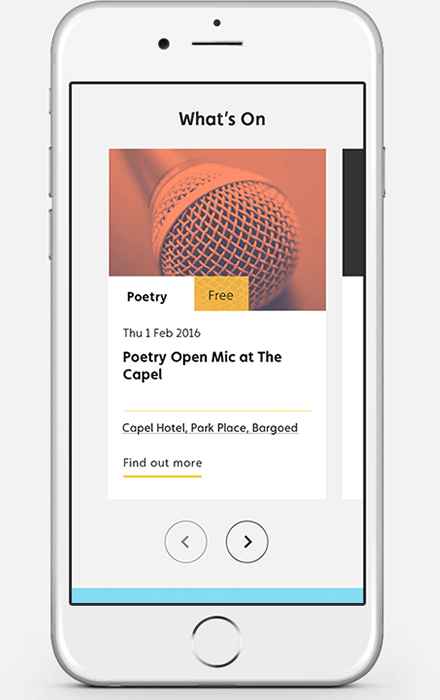 Their main aim being to showcase the events for the celebrations, giving people a platform to promote their events in Wales and to draw as many visitors to them as possible. We worked to ensure we could bring the Roald Dahl 100 brand to life to entice children and adults alike with a thirst for literary magic. 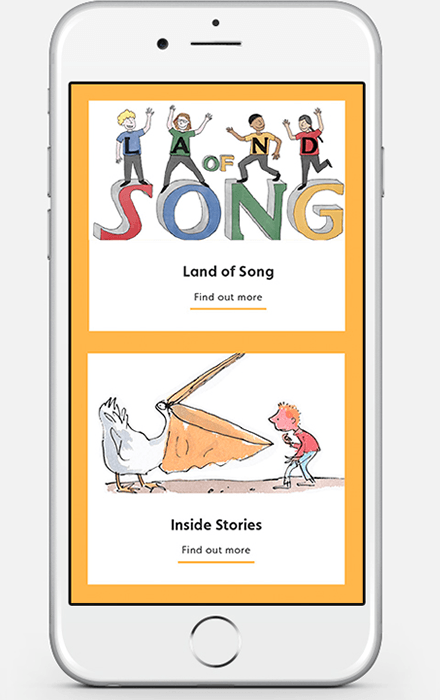 A digital platform to reflect this whimsical world of Dahl whilst also retaining the Literature Wales parental presence. We created a seamlessly navigable site full of integration to make for a coherent brand offering. Combining social media, event calendars with the ability for third parties to publish their own events, and up to date news to form the visually engaging and current site it is today.